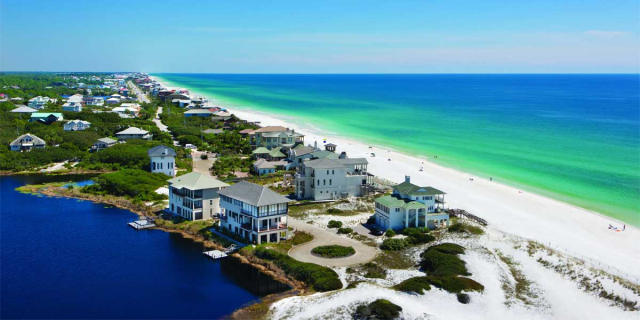 Perfecting The Family Vacation for many years! 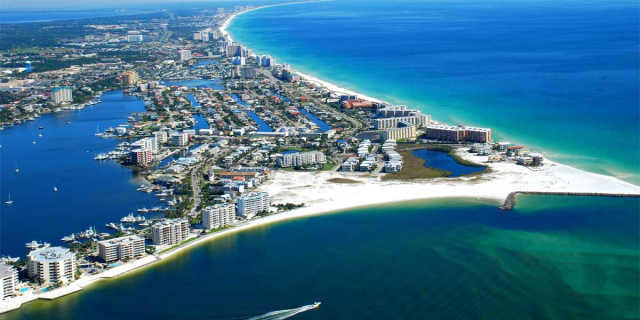 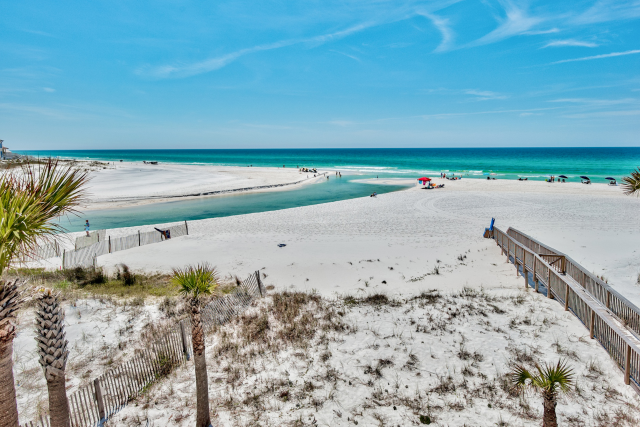 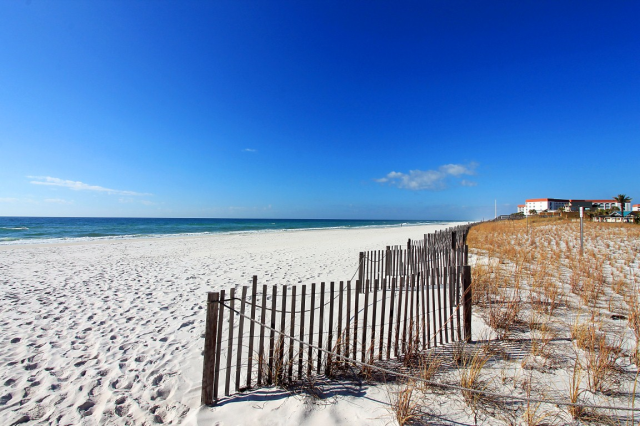 RealJoy Vacations provides you with your vacation home away from home on the beautiful Emerald Coast. 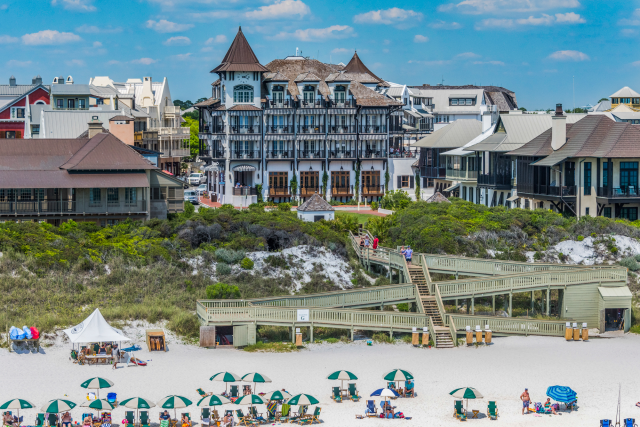 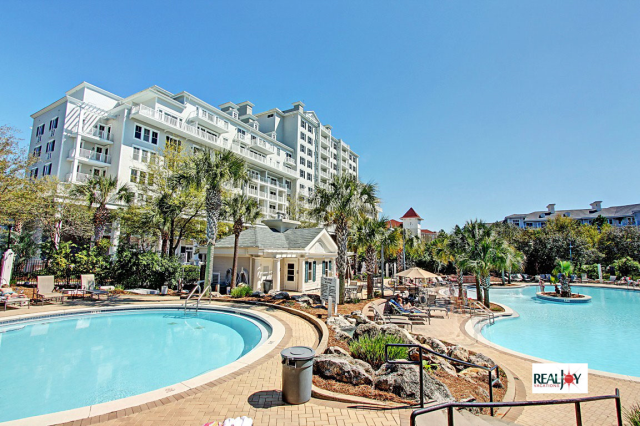 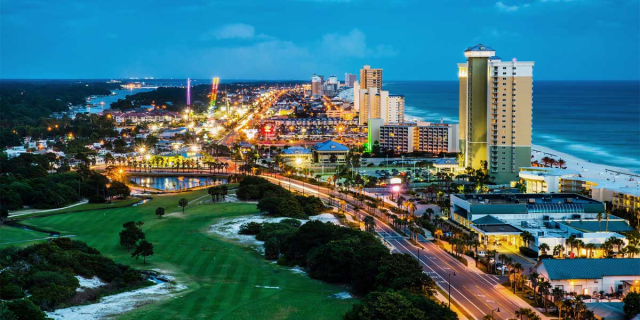 From gulf front beach houses to accommodations in some of the most beautiful Resorts our area has to offer, RealJoy Vacations has the perfect selection of accommodations and amenities to satisfy your tastes and budgets. 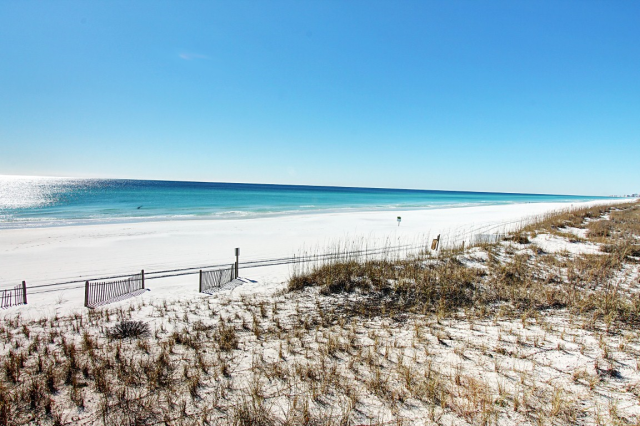 So be our guest and make your next Emerald Coast vacation one to remember.